New species description. See: Clifford D. Ferris and B. Christian Schmidt. 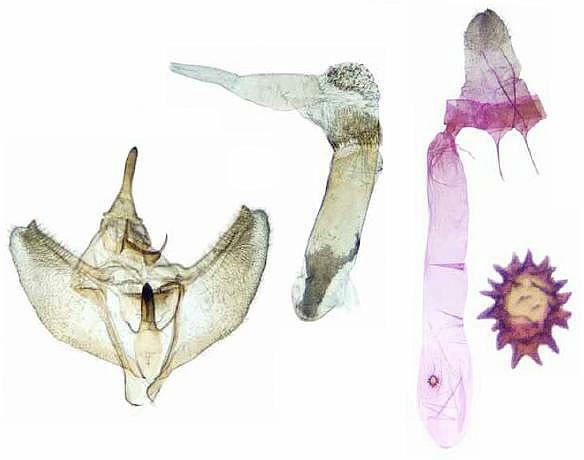 Revision of the North American Genus Tetracis and Synonymization of Synaxis with Descriptions of Three New Species. ZooTaxa 2347: 1-36 (2010) .pdf file.